Whatever business you’re operating, if you’re not venturing into the e-commerce space in any small way at all then you’re really missing out on the next wave of how business is developing. We’re not quite suggesting you go the full nine yards and have your website completely re-worked so that it represents a fully-functional e-commerce site, but rather just finding your own route into e-commerce — finding a route which works for you. If you do want to go the full e-commerce site route, there are some considerations to take into account, but taking this route can be extremely rewarding financially. So we’re going to explore some possible routes to take from which one has to be inline with your current situation and where you want to take your business. 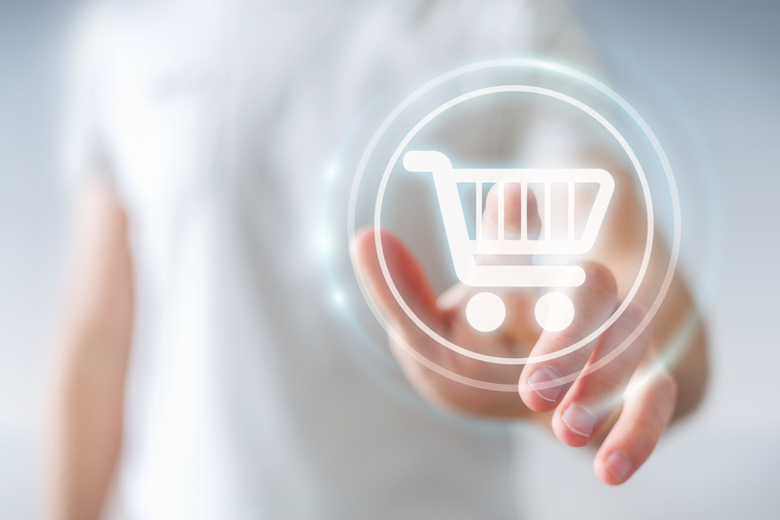 There are some out-the-box solutions which come in the form of something like a WordPress or other Content Management System template, but you’d probably want to go with a professionally developed e-commerce website if you’re going to take this route, featuring custom shopping cart and inventory update functionality. Yes, it’s probably going to cost you a pretty penny, but if the products you offer already prove to sell then extending the sales channels via the erection of an e-commerce website will pay you back many times over. Some business owners who’ve set up e-commerce sites delight in the revelation that they now make the bulk of their sales through this e-commerce site that didn’t exist a couple of years ago. If going fully e-commerce by having your very own e-commerce site developed comes with some costs that are out of reach right now, the next best thing could very well be a joint e-commerce venture. This entails partnering up with someone else that sells products which complement yours and then having a shopping-cart-enabled site set up, with shared costs for its upkeep. Sites like Amazon may pop into your mind as a good example of an established e-commerce site to join. You’d perhaps have to make some adjustments to the pricing of your products and you’ll have to add some specific structure to the manner in which you handle tasks such as the delivery of ordered goods, but this is indeed a great way to become a major player in the e-commerce space with none of the burden of running any form of e-commerce site yourself. This approach to e-commerce takes more of the form of direct marketing and won’t really require you to have an e-commerce site built, so you save a whole lot on fees. What it entails is listing your products (and services in some instances) on affiliate e-commerce platforms which allow affiliate marketers to sell your products and earn a commission. This approach works best for digital products with examples of affiliate e-commerce sites coming in the form of the likes of ClickBank and Click2Sell. With some affiliate platforms, you don’t even need to have your own sales landing page or website. You just list your products and have them marketed and sold by affiliates.